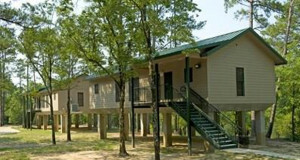 All of the campsites at Crater of Diamonds State Park include tents, electrical hookup, water hookup, 30 or 50 amp services, showers, and dump stations. Crater of Diamonds State Park does an excellent job of providing campers with everything they need to enjoy their camping experience. The park also includes an enclosed pavilion that can be rented. The pavilions are air-conditioned and they have restrooms. The pavilion can be rented for $80 to be used from 8AM to 10PM. Individuals also have to pay a clean-up deposit fee. There is also the option of renting the pavilion by the hour for $20. Lastly, there is an additional fee of $20 of you are hosting a group of more than 50 people in the pavilion. 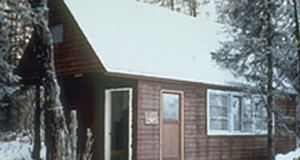 Crater of Diamonds State Park is presently the only diamond-producing site that is open to public usage. Naturally, the number one reason why individuals come to this park is to go hunting for diamonds. 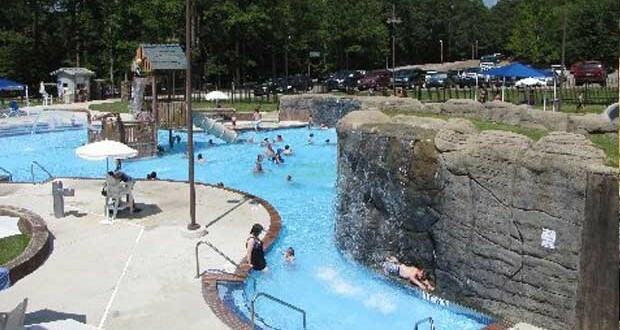 The Diamonds Spring Water Park is another one of the main attractions of this beautiful park. 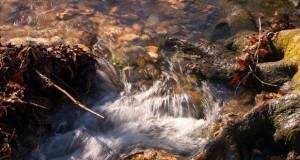 It is the perfect place for campers or diamond hunters to take a break and enjoy the miniature aquatic playground. Individuals can also stop by the gift shop to by a souvenir to take home with them so they can always remember their experience at Crater of Diamonds State Park. <strong>Fees to search for Diamonds:</strong?